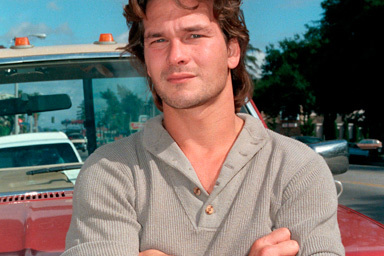 no words,just tears. . Wallpaper and background images in the Patrick Swayze club tagged: our beloved patrick always loved amazing actor.